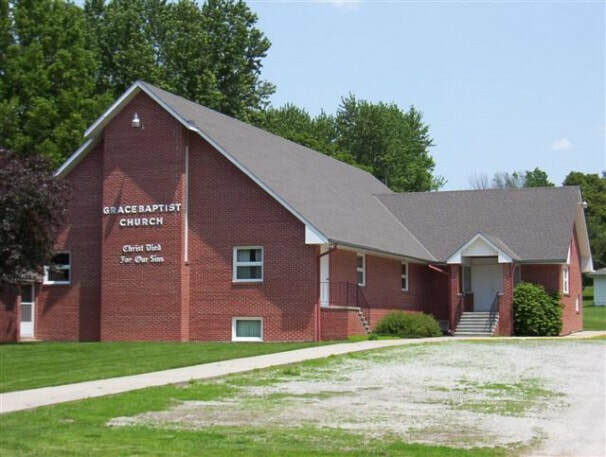 Our church is a Bible believing, Christ exalting, independent, fundamental Baptist church that preaches the Word of God to those that are seeking answers in their lives as individuals. We seek to honor God as we assemble for worship, edification, prayer, and fellowship. Our mission is to love God, obey His Word, and faithfully serve through the power of the Holy Spirit for the cause of Christ! This can be done as we equip believers for the work of the ministry, go tell others about Christ, make disciples, and daily live a holy life before God, our family, our community, and the world! The rear entrance is wheelchair accessible. An access lift to the fellowship hall is also available.